Dr. Tehilla Shwartz Altshuler thinks that "Russia is trying to undermine the public's trust in democracy in all the Western countries". Following the Israeli Security Agency’s announcement that it is working to locate and thwart possible foreign efforts to influence the Israeli elections, It's interesting to hear what Dr. Tehilla Shwartz Altshuler, have to say about it. Shwartz Altshuler is a senior fellow and head of the Democracy in the Information Age Project at the Israel Democracy Institute. "Israel is a cyber superpower with a governmental cyber defense body. It still uses paper ballots on election day rather than digital systems, but it could still be vulnerable to other types of pre-election intervention, like hacking into party databases, spreading disinformation through social media and leaking personal and embarrassing material on the candidates", said Shwartz Altshuler. "Russia is trying throughout all the Western countries to undermine the public's trust in liberal democracy. There is no doubt they will try to do here what they have done in other countries. ", she add. 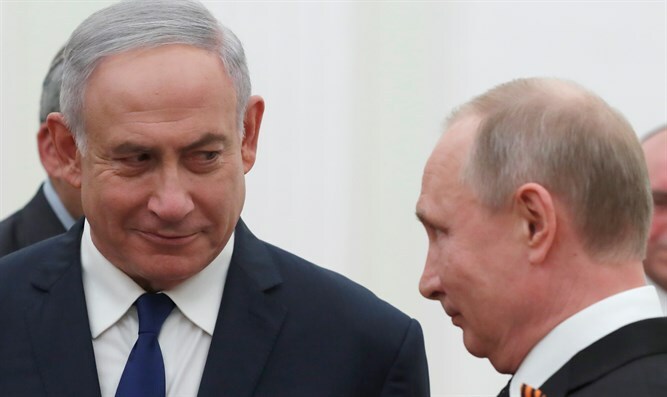 “I don’t think that the Russians would try to support one political side in Israel. I don’t think Netanyahu needs Putin’s support in order to win the elections,” she said.